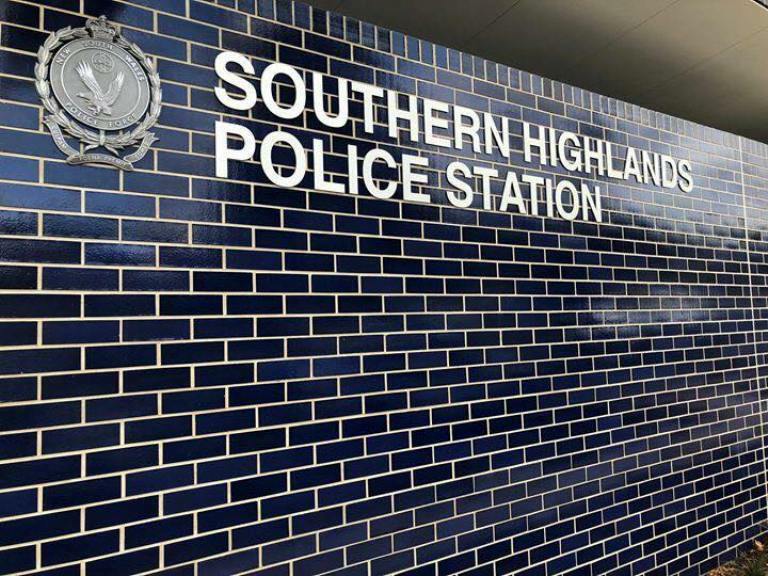 A Catholic Priest has been charged in connection with a number of alleged historical indecent assaults at a Southern Highlands College. Back in July, last year, detectives from the Hume Police District began investigating allegations of sexual and indecent assaults at a Burradoo boarding school, during the 1980's. On Friday, Police went to a home in Kensington and arrested a 77 year old man. Sexual assault – assault & act of indecency, sexual assault – assault & act of indecency person under 16 (x6), gross indecency by male with male under 18 years (x2). Police will allege the man indecently assaulted five children, who were at the time aged between 12 and 15. The Priest managed a dormitory at the time, as well as being a rugby coach and band teacher. He was given strict conditional bail to appear before Waverley Local Court on Wednesday May 22.